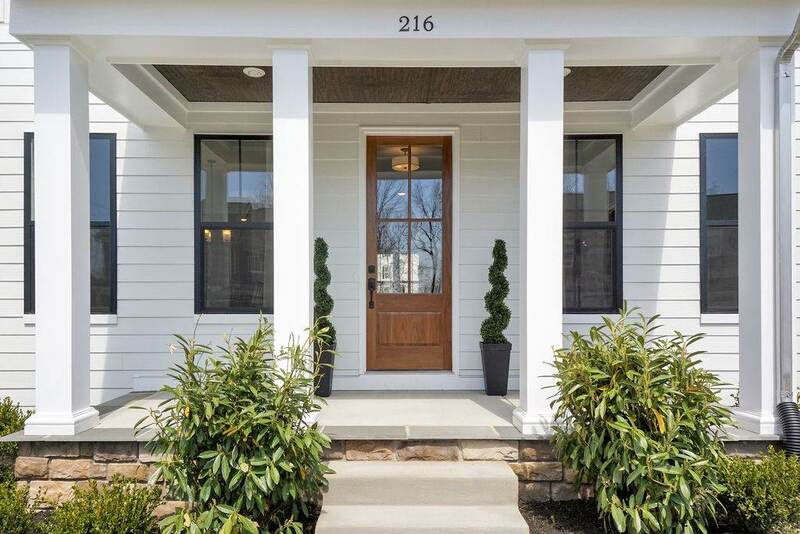 Classic Waverly home featuring ideal floor-plan and private neighborhood setting on a quiet cul-de-sac. 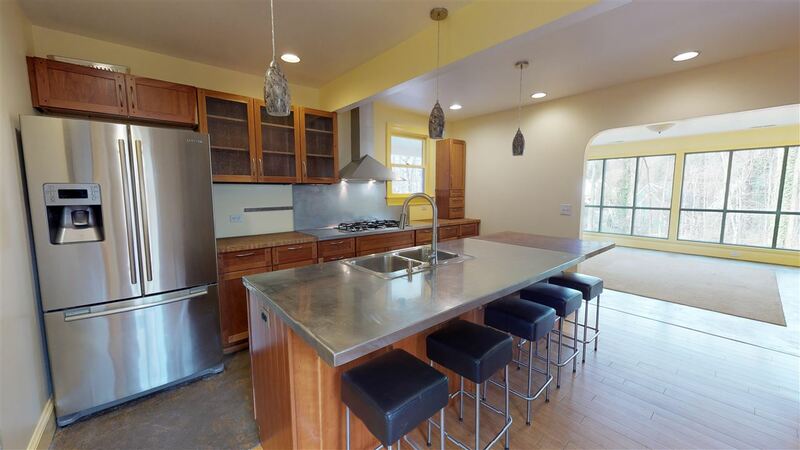 Spacious kitchen opens to a cozy family room with wood stove and custom built-ins. Formal living room, dining room and sun room along with the large deck off the kitchen provide plenty of entertaining spaces. 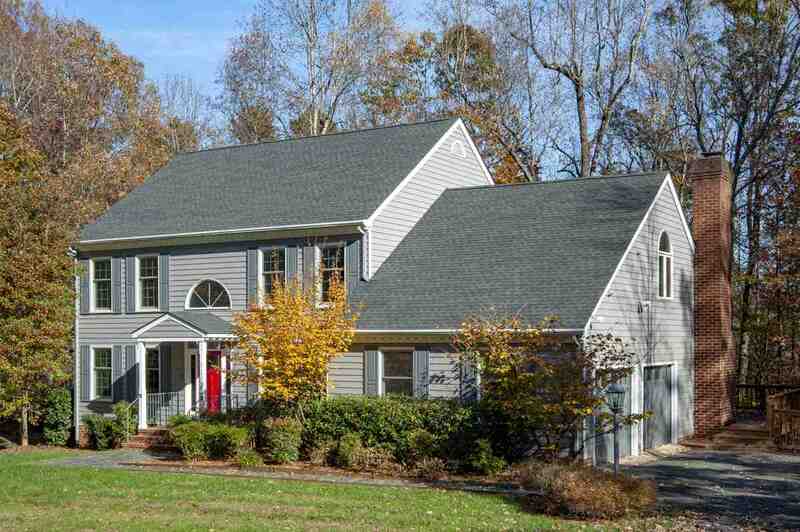 Lovely master bedroom has a well-appointed bathroom and both a cedar and walk in closet. 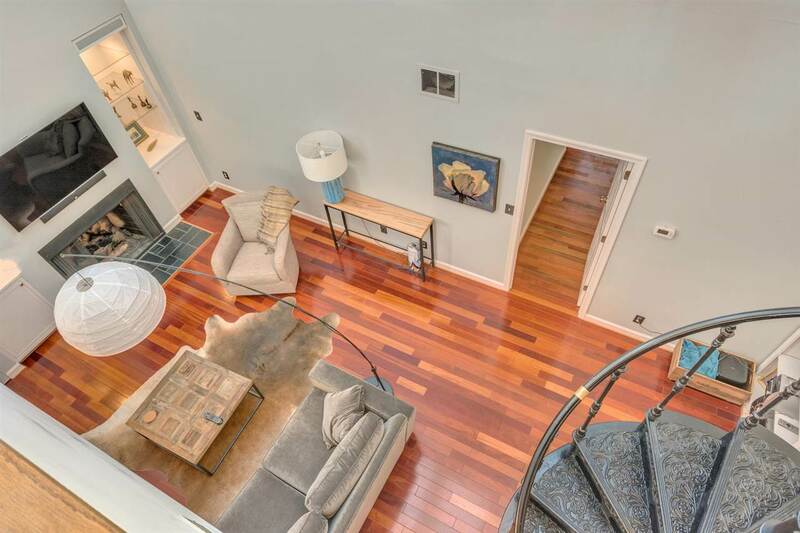 Private access to the master and office/flex space over the garage via a back staircase off the kitchen. 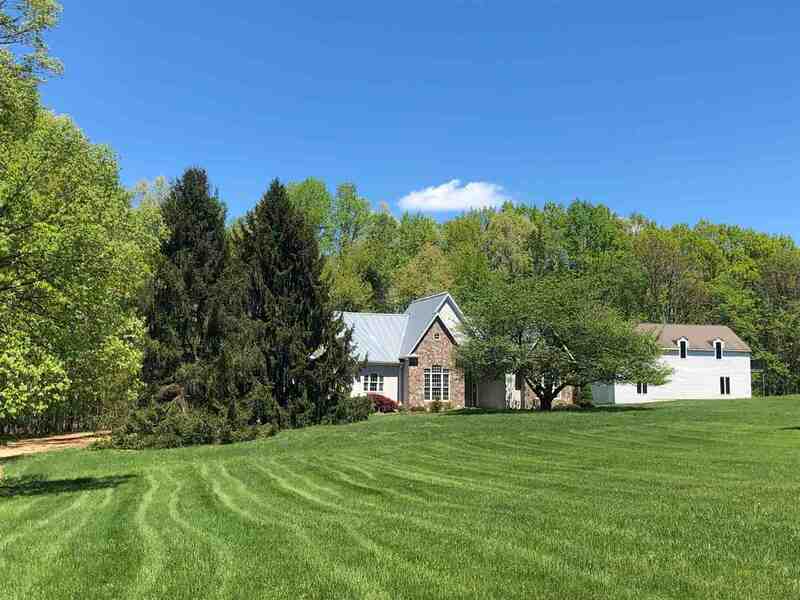 Expansive walk out basement with fireplace, kitchenette, full bathroom and additional bedroom/office space leaves plenty of flexibility for future use. 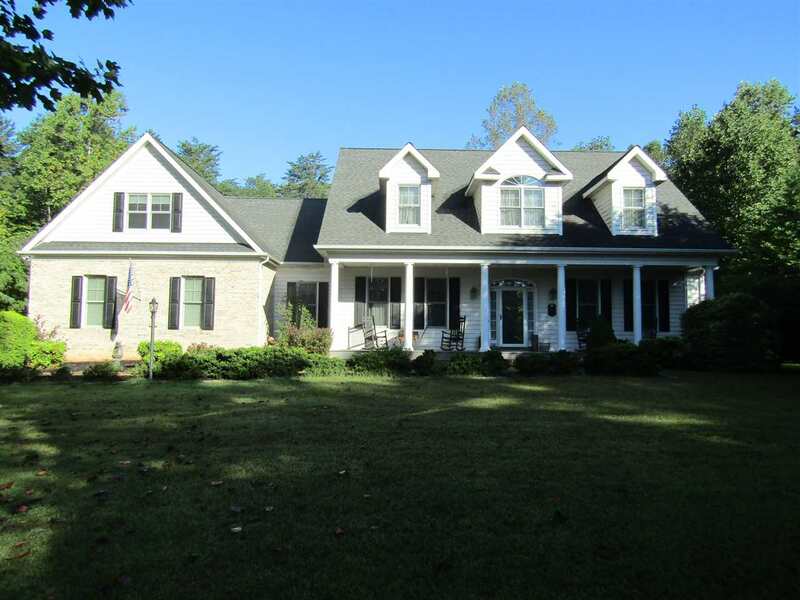 Situated on a beautiful 3 acre lot in the Meriwether Lewis district and convenient to town. 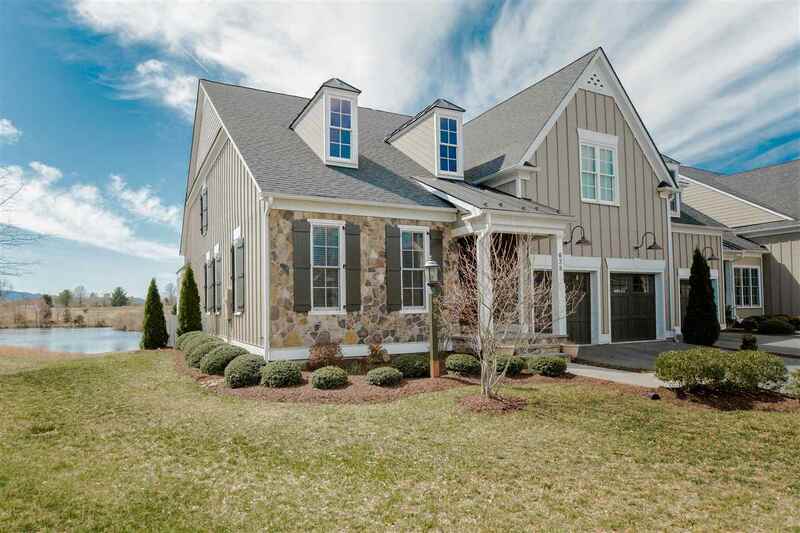 Low maintenance one level living in former model home in Old Trail! Upgrades throughout! You\'ll love the warm wood floors, open, light filled living space with beautiful millwork throughout. 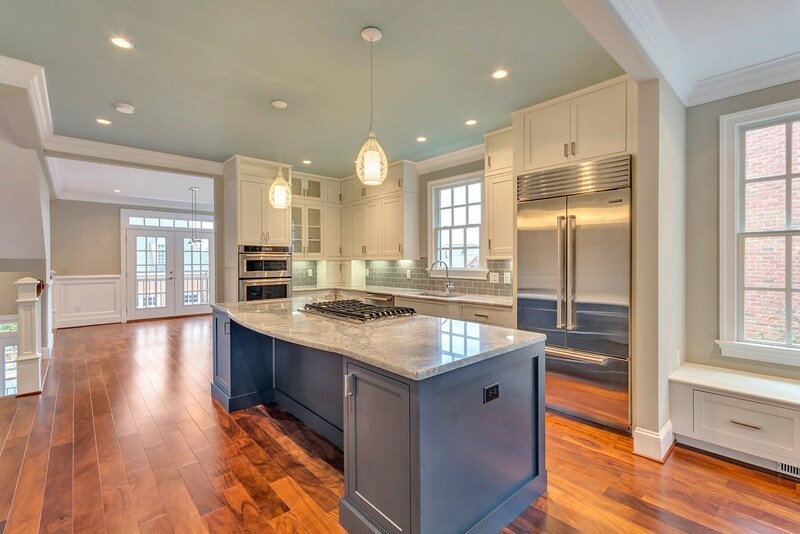 Chef’s kitchen with antique white cabinetry, granite counters, breakfast bar, island and butlers pantry area. 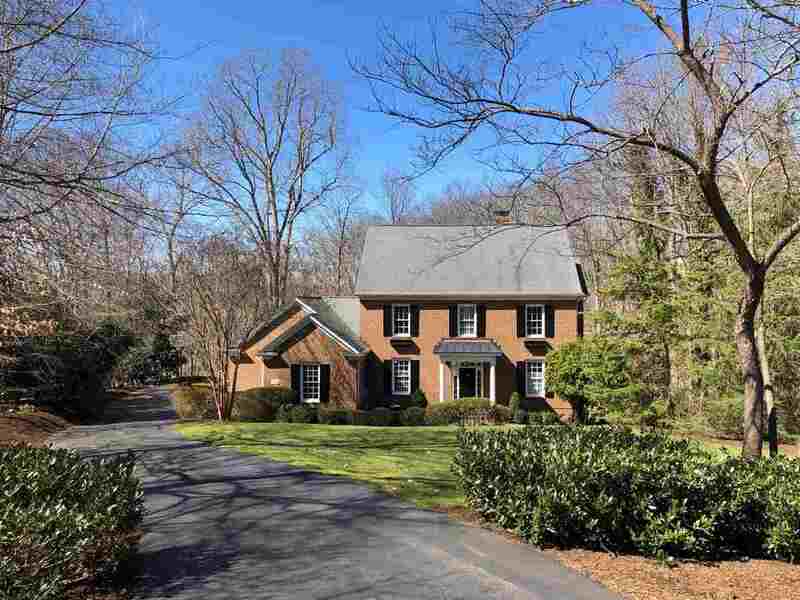 Spacious and open great room with stone fireplace and wall of windows overlooking pond. Main level study with custom built-ins plus additional bed and bath compliment the main level. The private main floor owner suite is a true retreat with spa-like bath and walk in closet.The expansive walk out terrace level with stone fireplace and built in bar, plus large guest suite, wine cellar and fitness room. Covered back porch with deck and patio too! 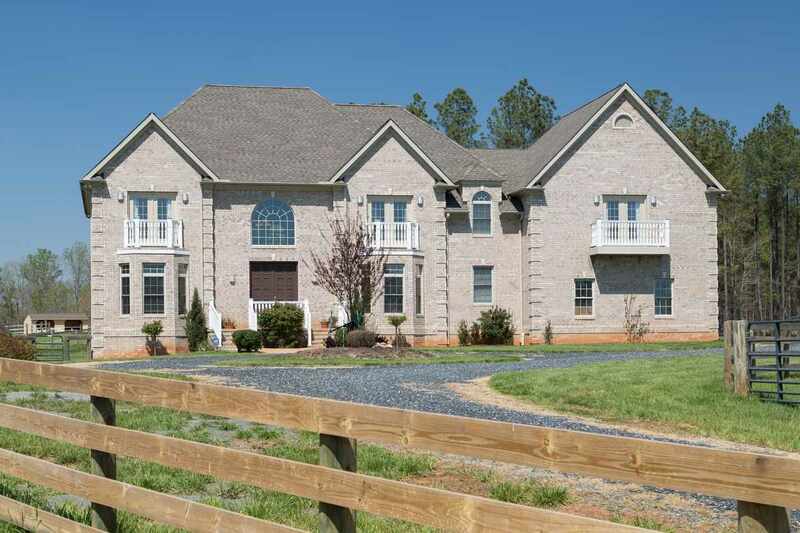 Custom home in Montgomery Ridge with floor plan designed to appeal to any lifestyle. 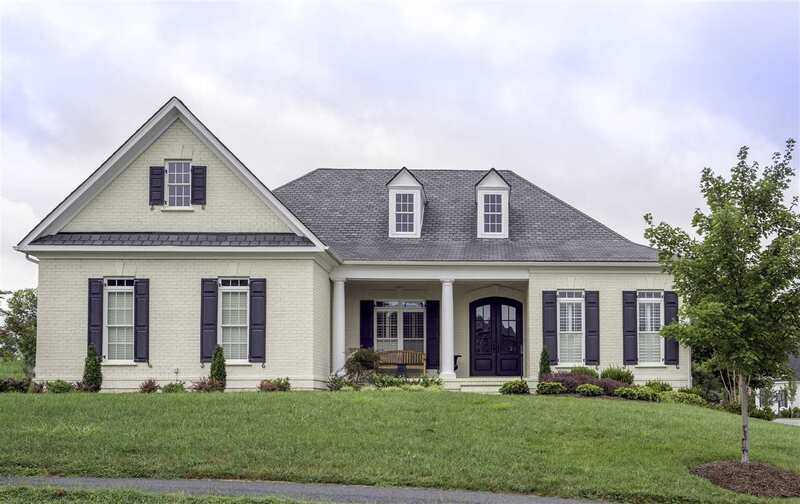 Main level offers a large kitchen open to a family room with built-ins, a fireplace & french doors, formal living & dining room areas, an office space/ 1st floor bedroom and a full bath. 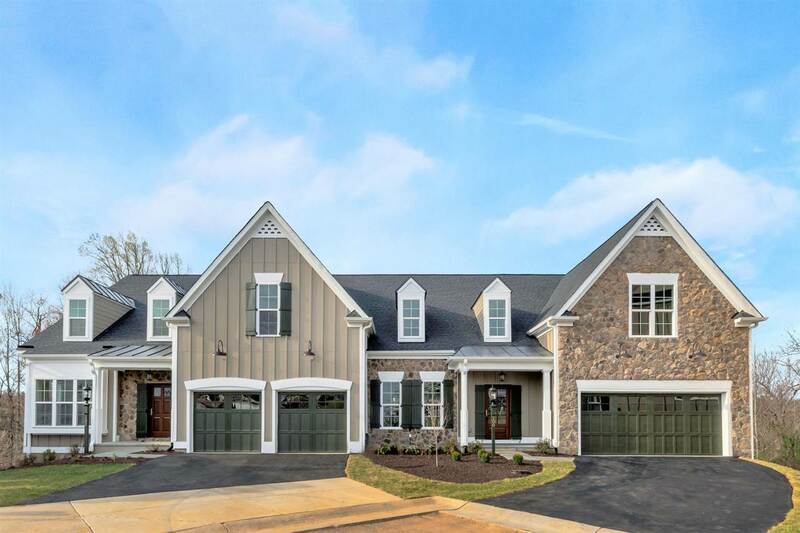 Upstairs, a private master suite offers a luxurious bath & walk-in closet leading into a spacious laundry room; could be used as a craft room, sewing room or office space. 3 more generous bedrooms, 2 sharing a bath and one with an ensuite complete the 2nd level. 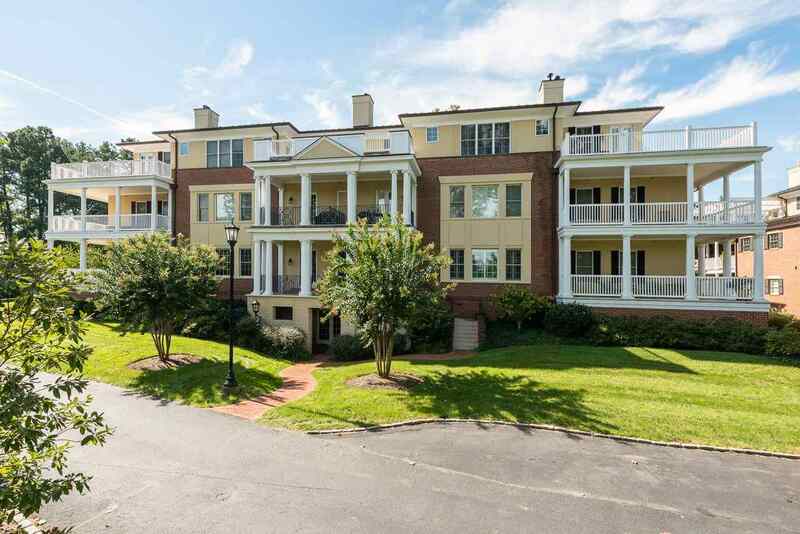 Walk-out terrace level offers something for everyone to enjoy with fireplace, wet bar, pool table, exercise room, and workshop. Private backyard can be enjoyed from expansive deck & covered patio. MUST SEE! 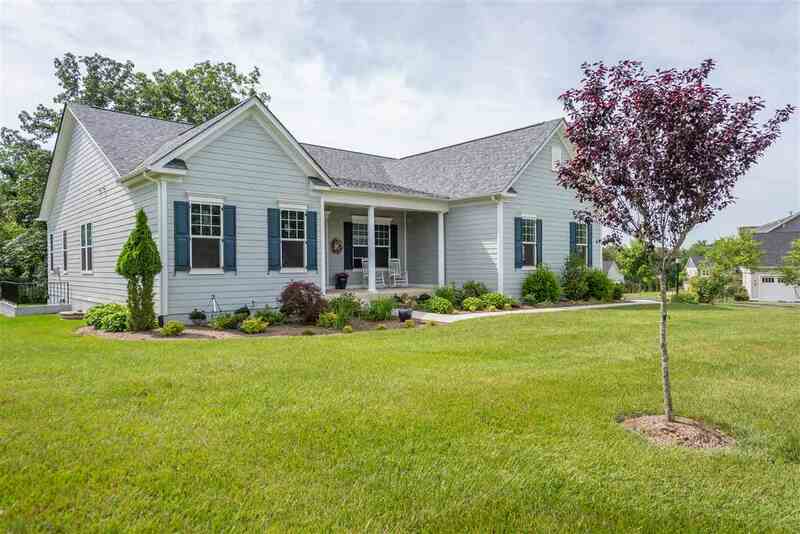 Lovely one level home situated on an elevated lot w/flat backyard (1.32 acres) in the wonderful neighborhood of Whittington. Very open floor plan w/10 ft ceilings. 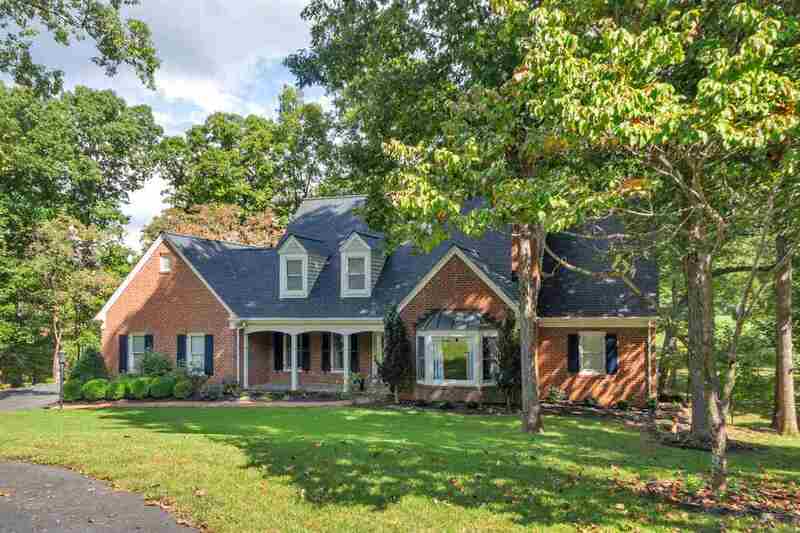 All of the rooms in this home are generously sized and the home has been meticulously maintained. 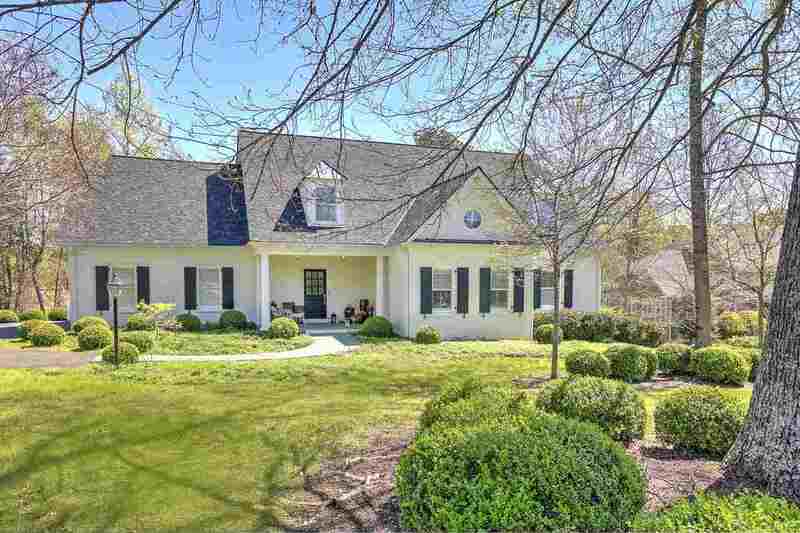 This home offers great entertaining spaces both inside and out. Special features include:hardwood floors throughout the first floor, a custom mudroom, gourmet kitchen with stainless steel appliances, granite counters, gas cooking, large kitchen island with pendant lighting, spacious master suite with a huge walk-in closet, double vanities, ceramic tile shower and a soaking tub. Terrace level has 1800 sq.ft for storage/room to grow! 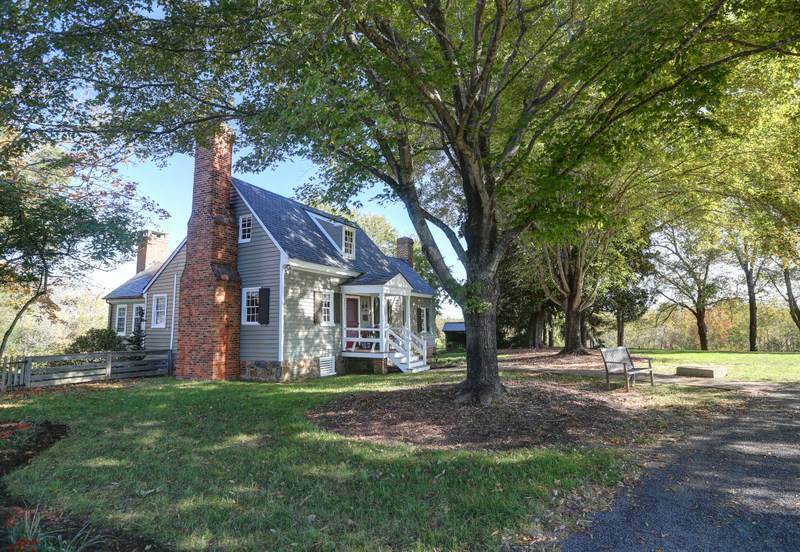 All just five miles to downtown Cville! Maintenance free, main-level living. 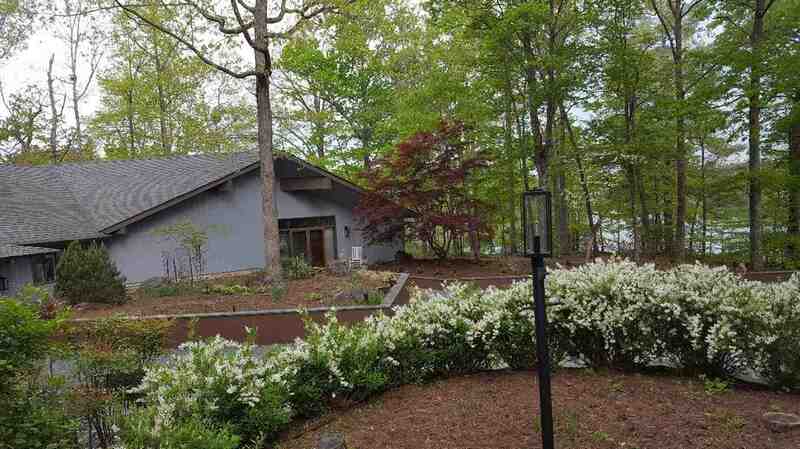 4 bedroom, 4 1/2 bath villa in Old Trail truly embodies modern elegant design. 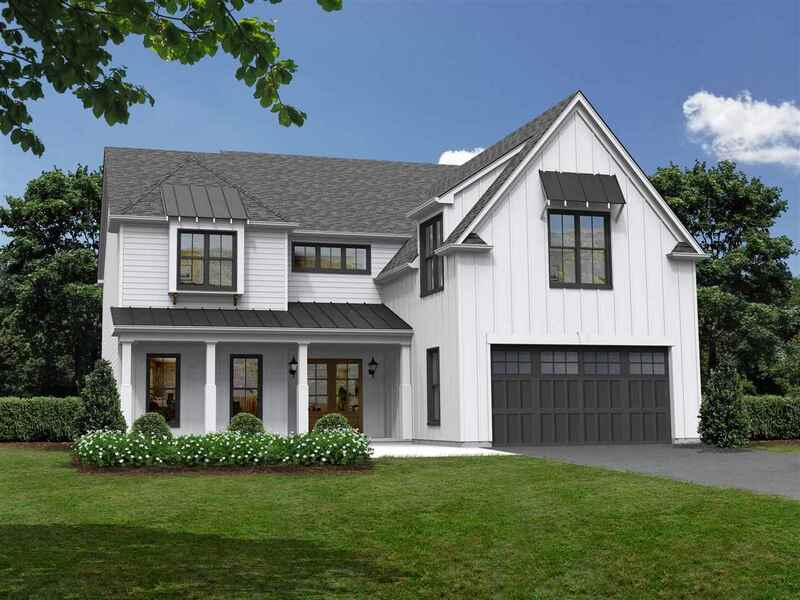 Every detail of this home has been carefully selected by designer/artist homeowner and quality crafted by Craig Builders. 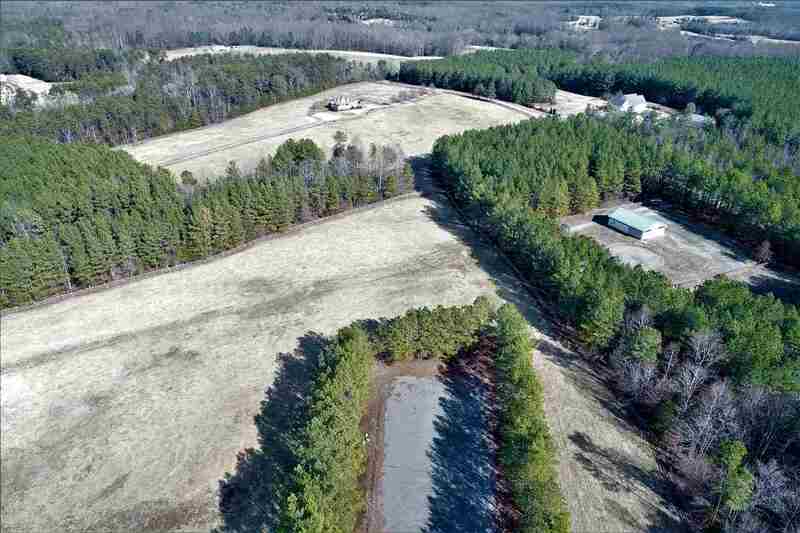 Its location has been described by one neighborhood builder as the \"best lot” within Old Trail. 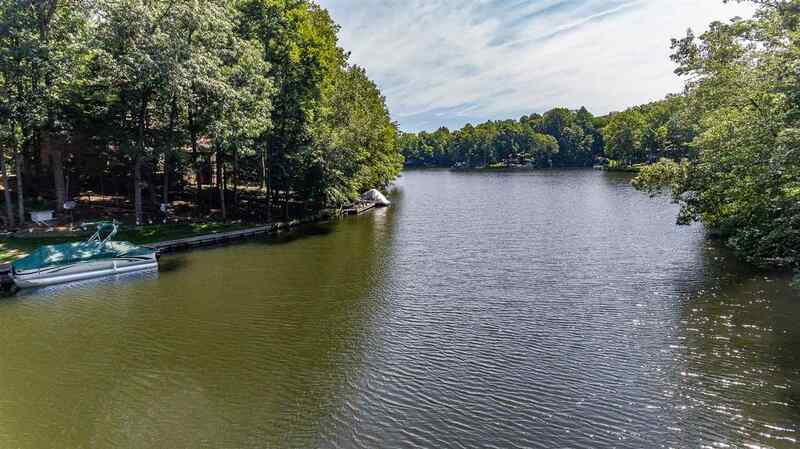 The serene pond and golf course view, just behind this property, creates a sanctuary living space inside, and outside from the semi-private deck. 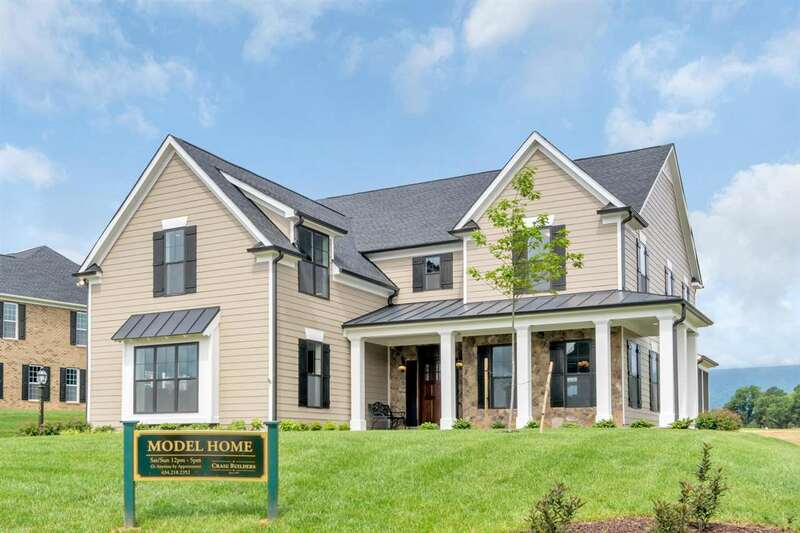 The dramatic focal point of the wall to wall windows draws you in upon your first step across the front threshold, and captures you as you take in the beauty of the Western Albemarle landscape, geese alighting on the pond, and views of the 1st fairway. One of a kind! 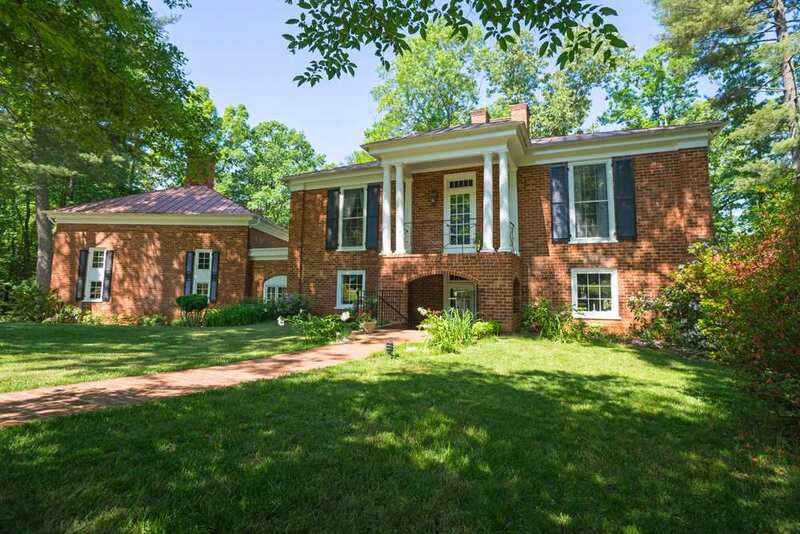 Original Hickory Ridge home designed by renowned architect Henry Browne, offering beautiful details & master craftsmanship. Current owners spent more than $225,000 adding more heart pine floors and other modern improvements to make this a spectacular offering. 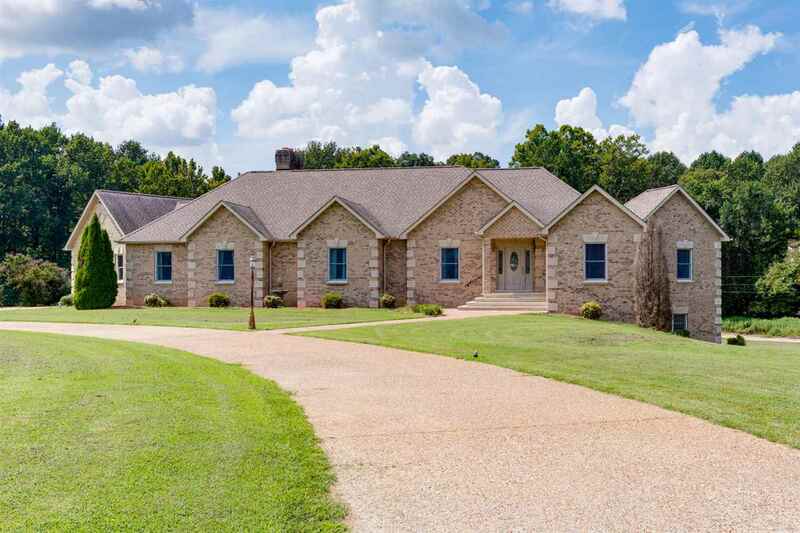 2 private acres in relatively small neighborhood with classic homes, this residence features: large rooms with high ceilings, 3 wood burning fireplaces, extensive moldings and other architectural features, new custom white wood cabinets in kitchen, butler\'s pantry and bathrooms. Three large en suite bedrooms , and fourth roughed-in bedroom , bath and apartment space above the garage.. 10 minutes to airport & major shopping, 20 min. to Charlottesville, near Free Union & Earlysville. 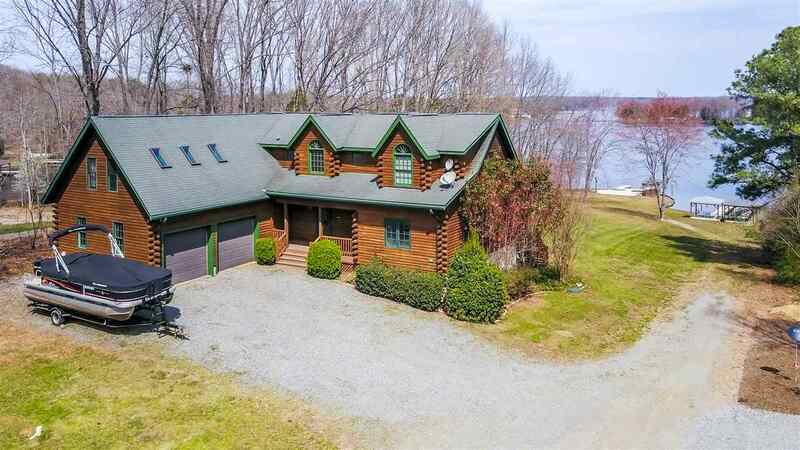 East coast meets west coast in this architecturally designed commercially built 1 level contemporary home on 6+ acres in Hanover (Frank Lloyd Wright inspired). Hanover HS & mins to 295 & 95. 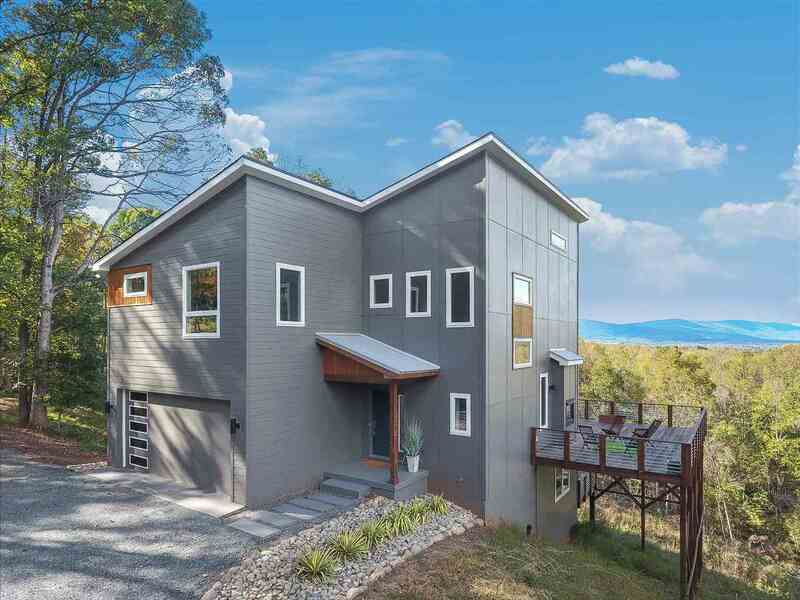 Why choose between a private retreat or an entertainer\'s delight when you can have both in this solar powered, geothermal home? Produces more power than it uses most months. 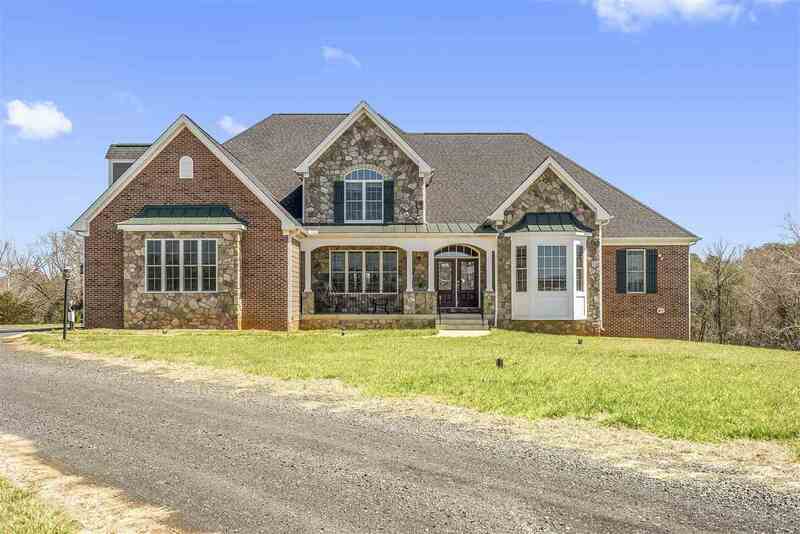 The open concept layout has 4 BRs (2 masters) & 3 1/2 baths. One master is ADA compliant with a wheel-in shower & the other has a gas FP & a custom walk-in closet. Split style home in terms of bedrooms-great for multi-generational families. Custom cabinets, 18\' kitchen island, quartz counters, central vac, 2 home security systems. 2 car garage wired for electric vehicle. 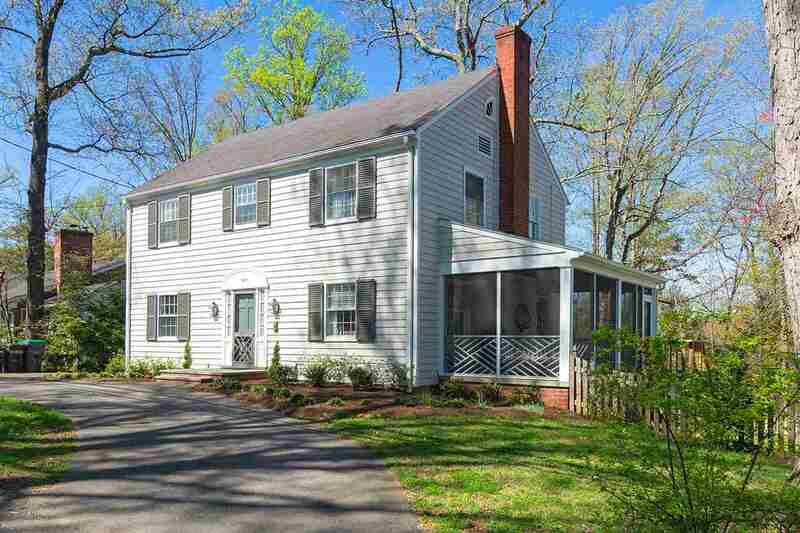 Wonderful 4BR/4BA colonial home in the heart of the City, beautifully upgraded & renovated, situated in one of the top neighborhoods - convenient to UVA & Downtown! Traditional floor plan, nearly 3,000 fin.sq.ft., featuring: lovely hardwood floors; updated kitchen w/ gas range, soapstone counters & tile backsplash, opens into adjoining light-filled family room; huge formal living room w/ fireplace & access to inviting screened side porch; formal dining room w/ wainscoting & chandelier; large master suite; fully finished basement w/ impressive, \'down to the studs\', renovation, adding open & useable space w/ top quality finishes; new heating & cooling units; fenced, level & landscaped backyard; and much more! Outstanding offering not to miss! 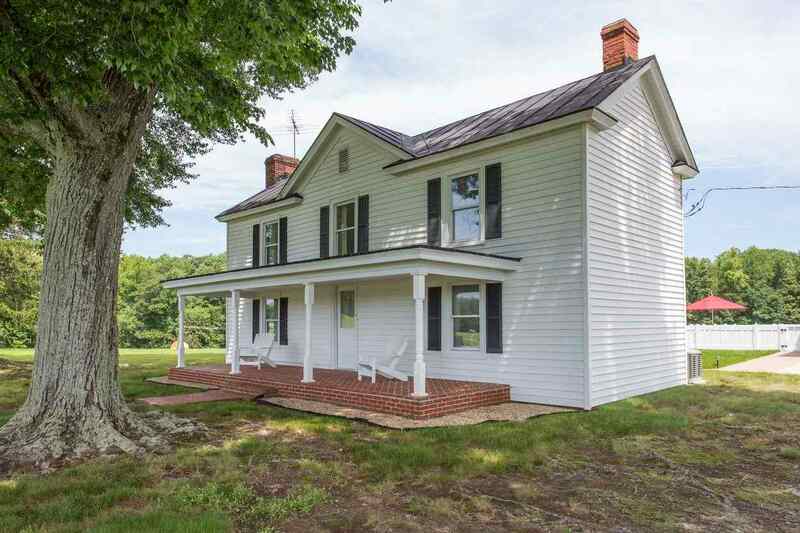 \"Beauchamps\" is a 3.28 acre country estate in a uniquely coveted location which borders Thomas Jefferson\'s \"Monticello\" and is across street from \"Michie Tavern\". 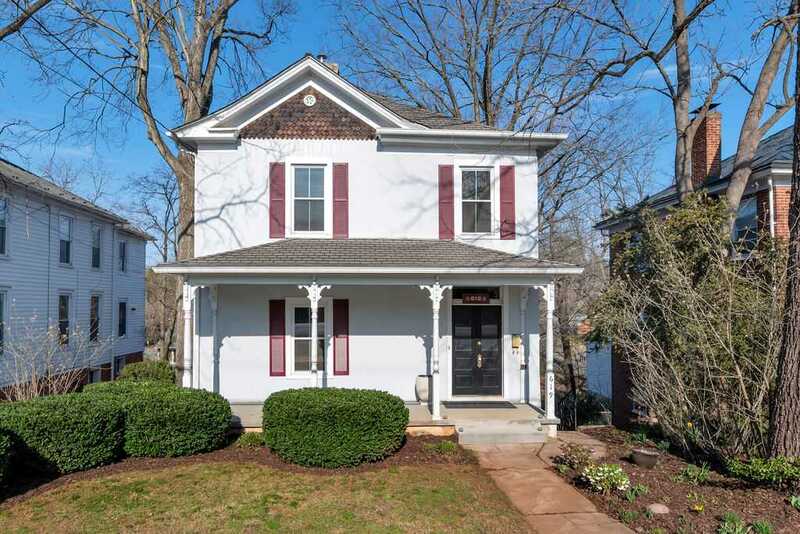 This circa 1942 primary residence is a solidly built brick home with spacious rooms, tall ceilings, interesting architectural details plus a terrace-level apartment. 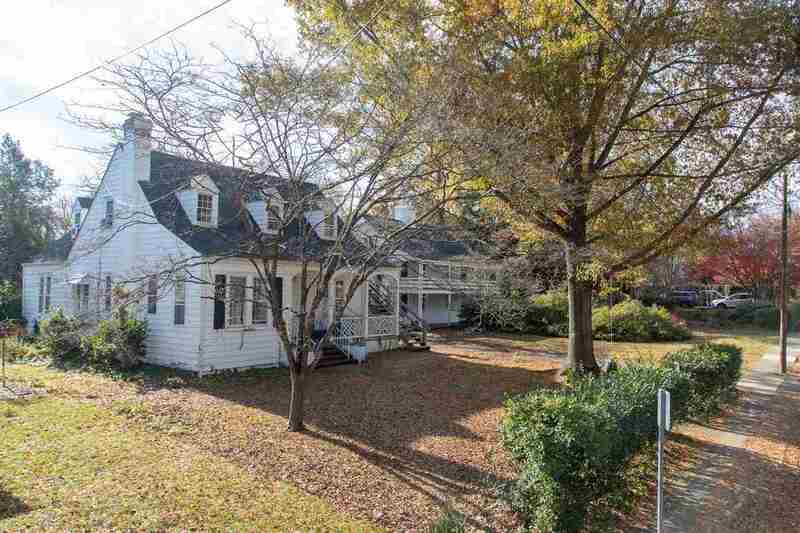 In addition, there is a circa 1754 (per the County) cottage/duplex. 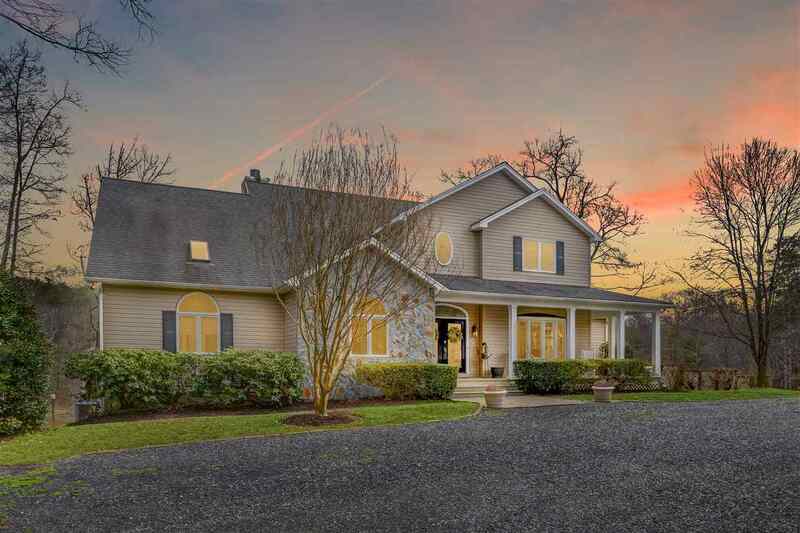 Conveniently located near Downtown Charlottesville, its extraordinary setting offers mature grounds with pastoral and mountain views which (based on the configuration of neighboring properties) should never change. Both buildings in need of renovation -- however, the result will be unlike any other! 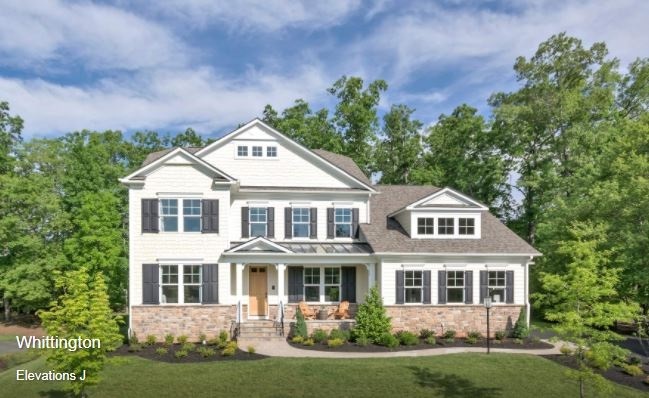 Stunning home loaded with upgrades built in 2017! Slightly perched an elevated lot with flat backyard backing to permanent green space. Broad winter mountain view! High ceilings and large windows create wonderful light. 1st floor master suite with luxury bath. Formal dining room with butler bar. 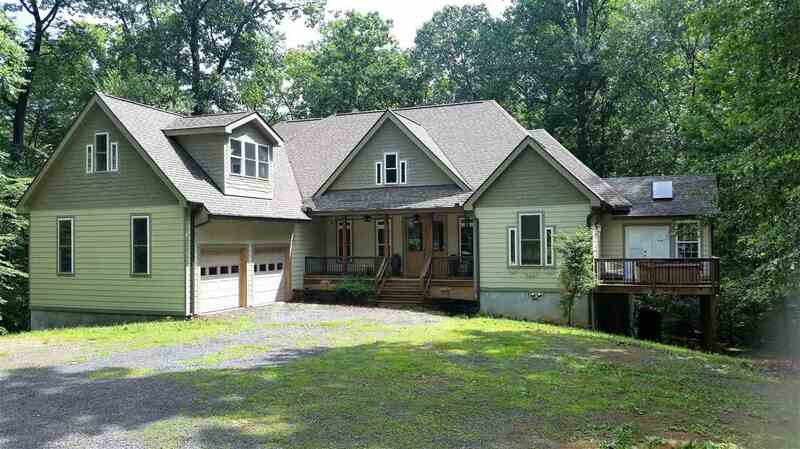 Family room with stone fireplace is open to cooks\' kitchen with large breakfast room with glass on three sides. Spacious deck. Finished walkout terrace level with huge game/rec room, gym, office, full bath and ample storage. Large patio. Glenmore offers golf, pools, equestrian, club house, tennis and more. New owners get half off club initiation fee. Priced way below cost to reproduce plus on a premium lot! No need to wait to have the home you want. 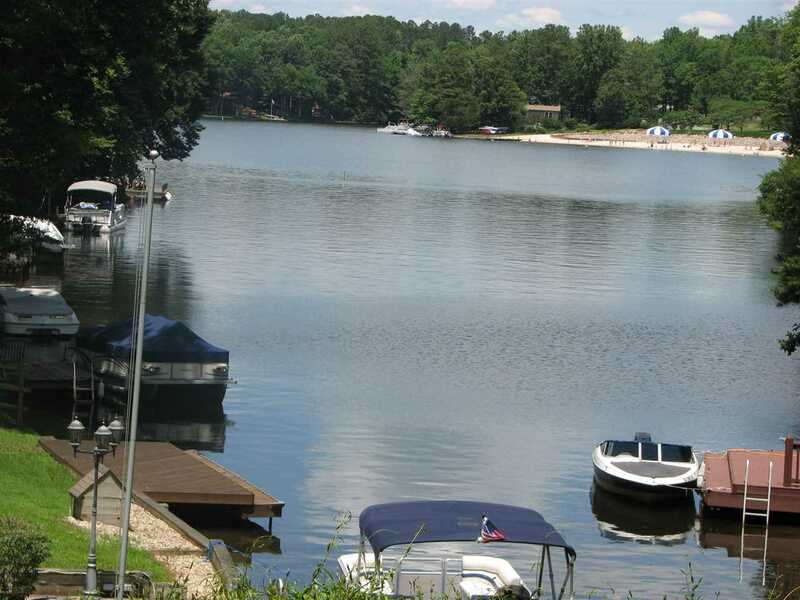 Purchase this $1.2 million dollar Waterfront home on almost 6 acres for under $800,000!! Resent replacement appraisal in at $1,193,013. This home is being offered for $56,900 BELOW ASSESSMENT and at only $137.96 per FINISHED SqFt. 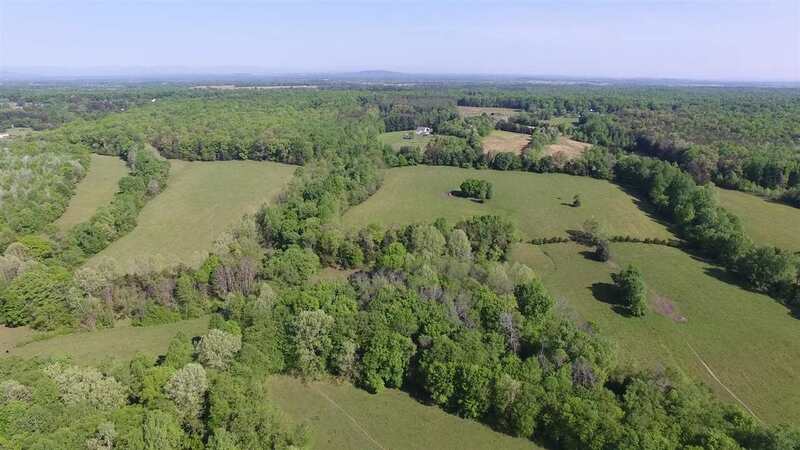 The new owner may hunt, farm, and or have horses on their own land all within 2 miles of the historical, fun, and locally loved Downtown Smithfield. 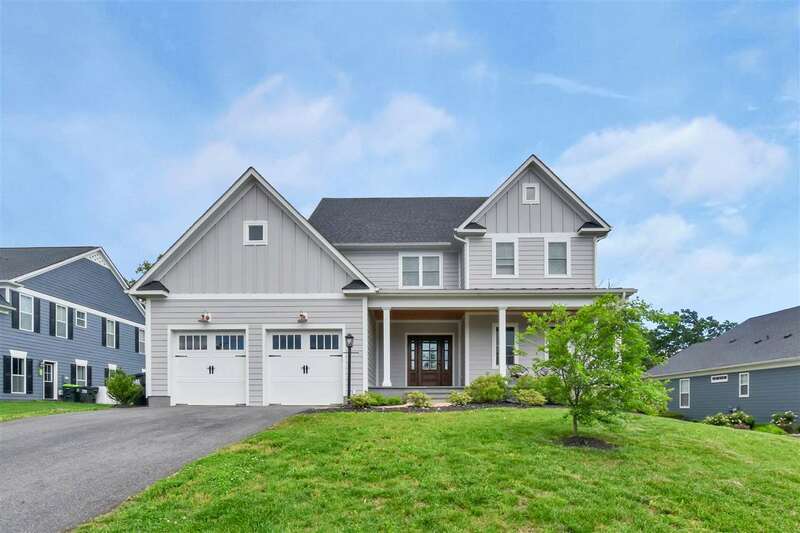 The home is pristine, comfortable, and absolutely gorgeous with it\'s marble counter tops, two separate owner master baths and closets in the walk out owner\'s suite, finely crafted wood moldings, bonus rooms, and amazing sunrises with privacy and beauty out every window. 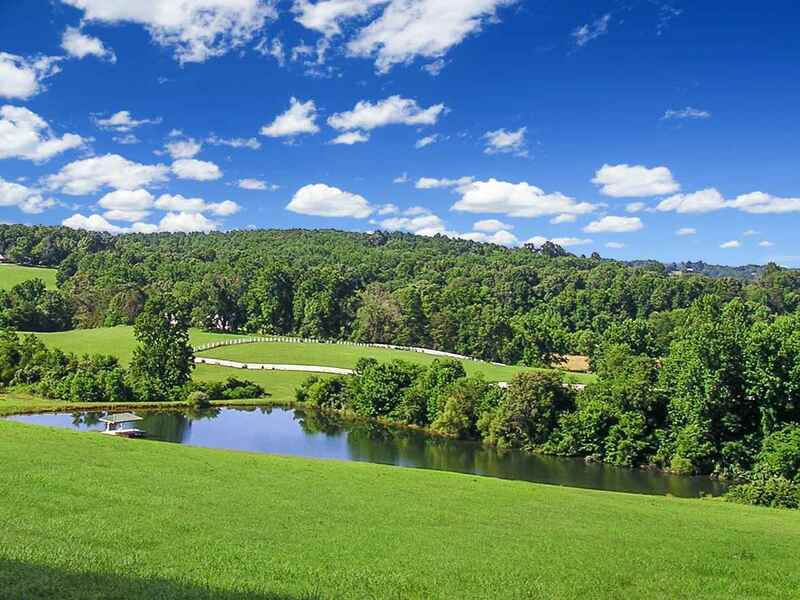 From the time you start down the plantation style driveway, there is nothing but nature to be seen. 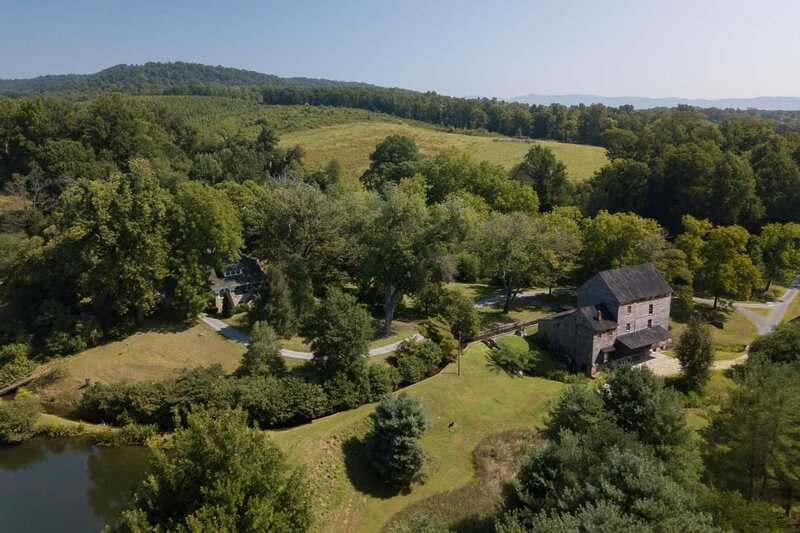 Some of the most breath taking and unrestricted views of Albemarle farms and mountain ranges. 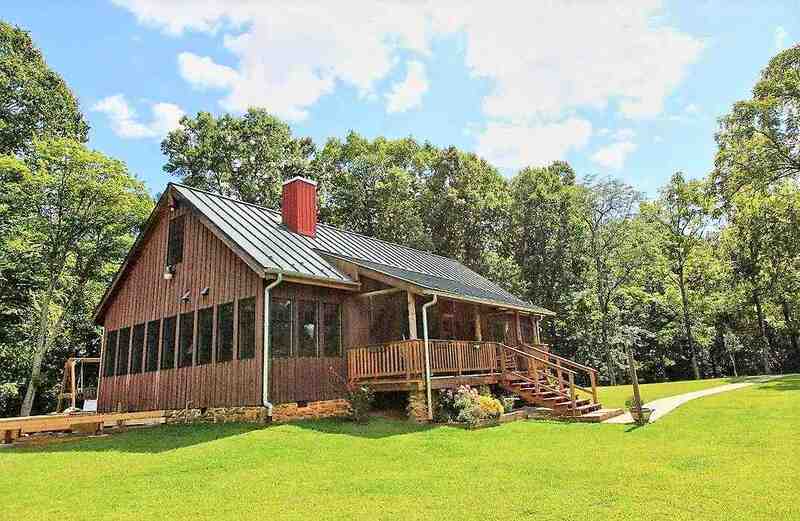 Custom post & beam home on 3.5 fenced acres with spring and creek. Home is positioned to take full advantage of sunrise and sunset views. Massive rear patio is excellent for relaxation and entertainment. Open and bright floor plan. Exposed beam ceiling. Hardwood flooring throughout entire home. 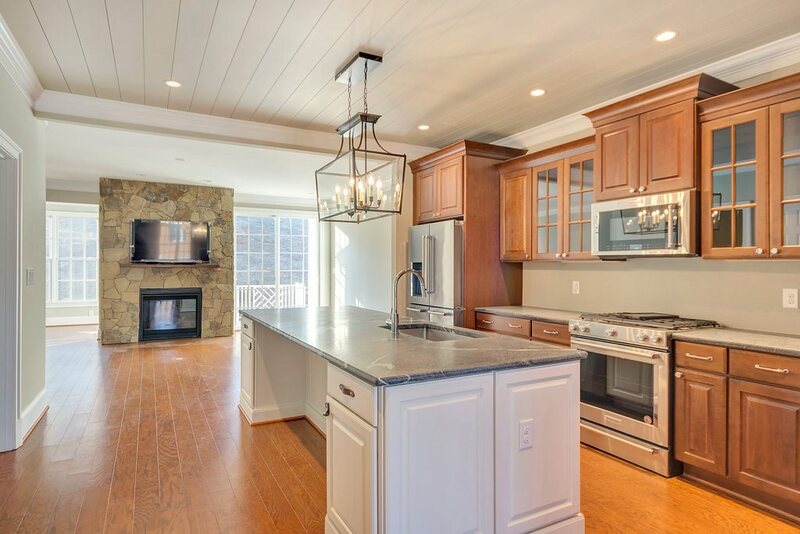 Gourmet kitchen with commercial grade oven, gorgeous soap stone counters & custom rosewood island. 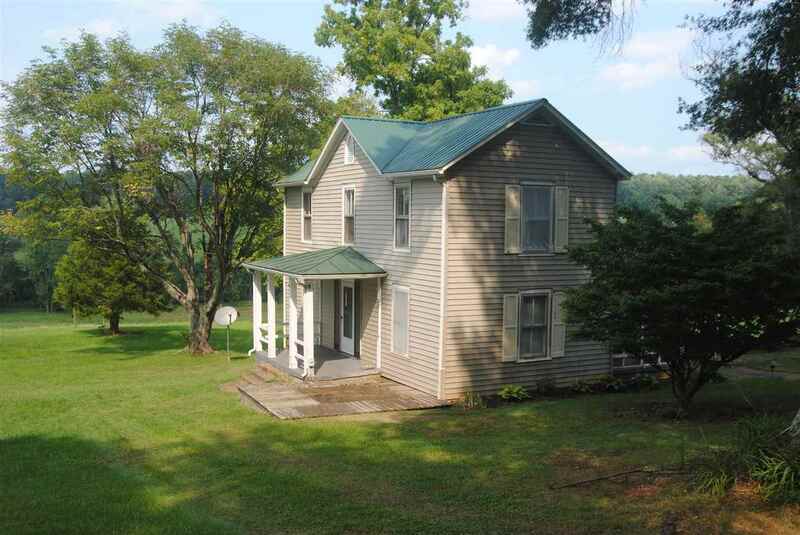 Current owner expanded many rooms, added new flooring, recent mechanicals included instant/on demand hot water heater. 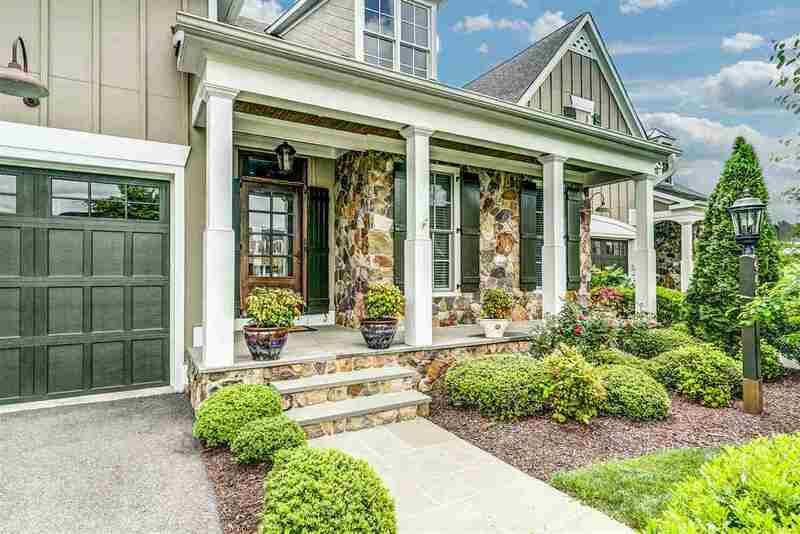 Mature landscaping with fruit trees, raised garden beds and more. 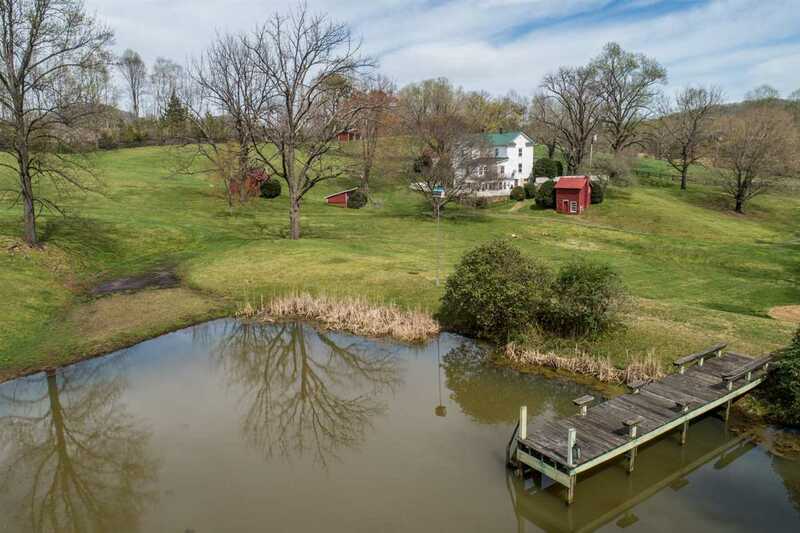 Very close proximity to Pippin Hill and area cideries.